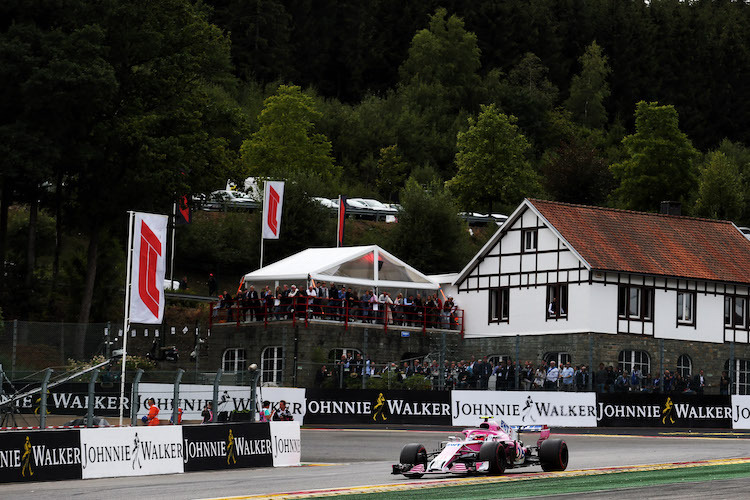 So what do you want to know about the Belgian Grand Prix? Hi. Myself and 3 friends are booking tickets to the 2015 Belgian GP and we will be travelling to the 3 days by motorbikes. I cannot see anywhere to book parking for bikes?! Is it free to park motorbikes and if so, where do you recommend? Good choice! Belgian looks great value compared to Silverstone this year, I’m going myself! But I’ve contact the Spa circuit direct and I’m waiting for some feedback.